Three of our members competed at the Nextgen tournament this weekend and they all came away with great results. 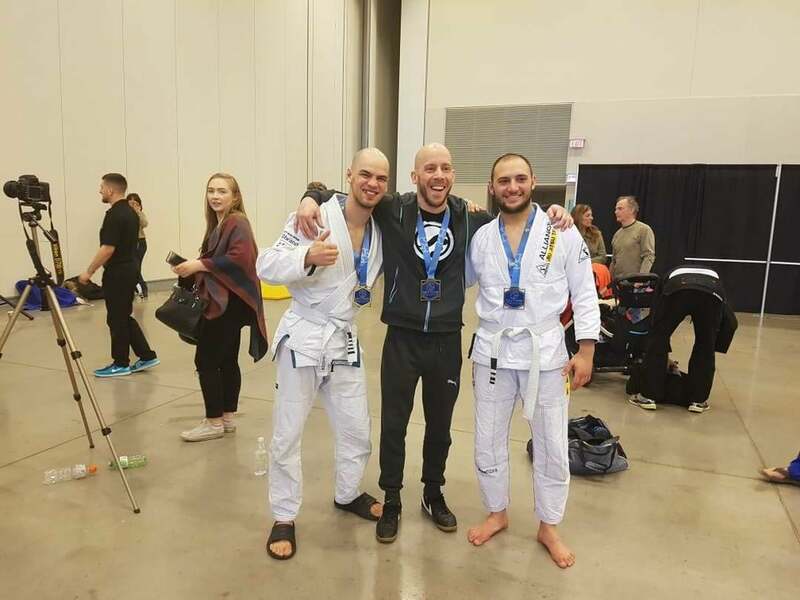 Congratulations to TJ Pelkman on winning his division, and congratulations to Aaron and Milan who both brought home the bronze. Winning medals at tournaments and being great training partners are both accomplishments to be proud of and they have managed to do both. Great work everyone! Awesome achievements!